IN 2016, longtime TomoeArts member and collaborator Ryan Caron spent 6 months in Tokyo studying dance from Fujima Shôgo. This concert will feature Ryan performing dances from Fujima Shôgo's repertoire, specifically otokogata or male form pieces. 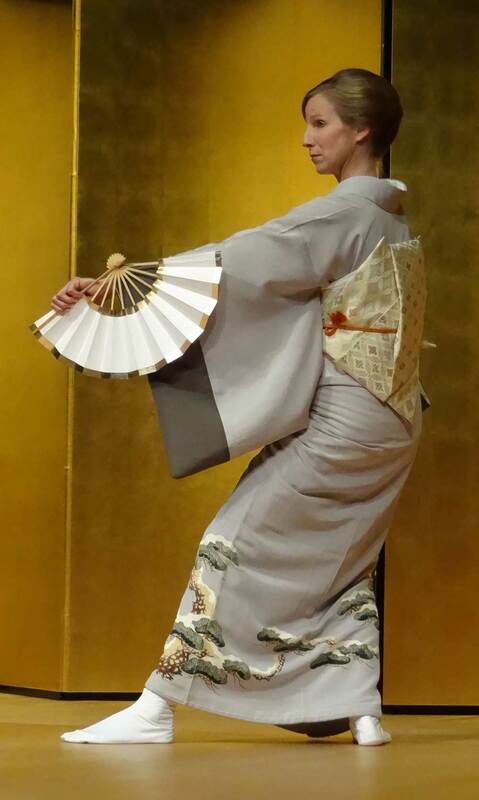 Dances include sections of Matsu no Midori (The Green of the Pine), Kyô no Shiki (The Four Seasons of the Capital), and Yariyakko (The Low Ranking Samurai with a Spear), and Colleen (Fujima Sayû) will dance Tamagawa. Ryan and Colleen will also talk about their experiences studying and working with Fujima Shôgo. 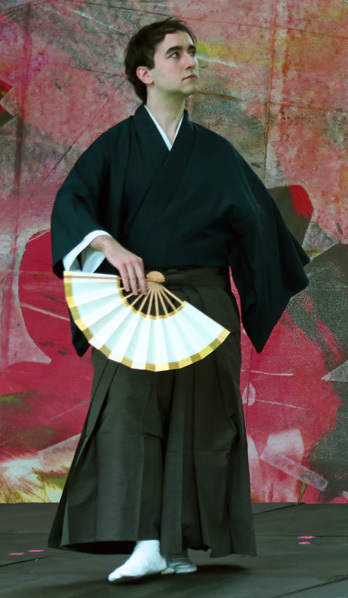 Shôgo-sensei has performed in Vancouver twice, in Odori: The World of Kabuki Dance and Shamisen and Kabuki. Come and enjoy an afternoon of dance and sharing.